Every member of our staff is an experienced bicycle mechanic and service is truly the heart of our enterprise. We provide guaranteed cost estimates for repair and service work, as well as quick turnarounds, and always communicate when questions or other issues arise. The bicycles and accessories we’ve chosen to stock represent the highest quality and best value on the market across a wide range of levels. From simple commuter bikes, to the latest, lightest and fastest, as well all the essentials, we sell only the stuff we believe in and use ourselves. At the same time, we’re dedicated to putting people on bikes of any kind. With a large selection of used bicycles — all of which have been cleaned, inspected, and overhauled as necessary — we can provide affordable yet reliable and safe riding experiences. 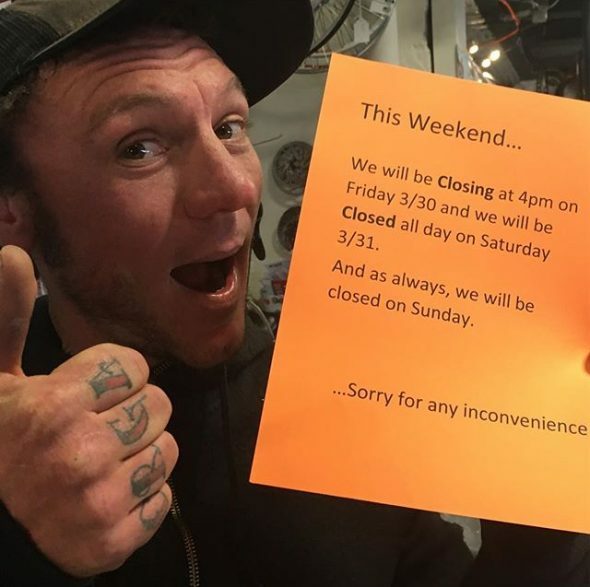 And our used bikes come with a two-month guarantee against mechanical failure. Whatever kind of bike you ride, you can trust us to keep it running smoothly on the road or trail. Road, Mountain, Tri, Touring, Townie, BMX, DH…? Bikes come in many shapes, sizes and styles and we have the experience and qualifications to work on all of them. Are you wondering if that old vintage ten-speed in your garage is worth fixing up? Bring it in, we love fixing up old bikes and we’ll give you an honest assessment of whether that cherished relic is worth putting money into. If the cost of the repair is more than the value of the bike we’ll let you know and let you make the decision from there. 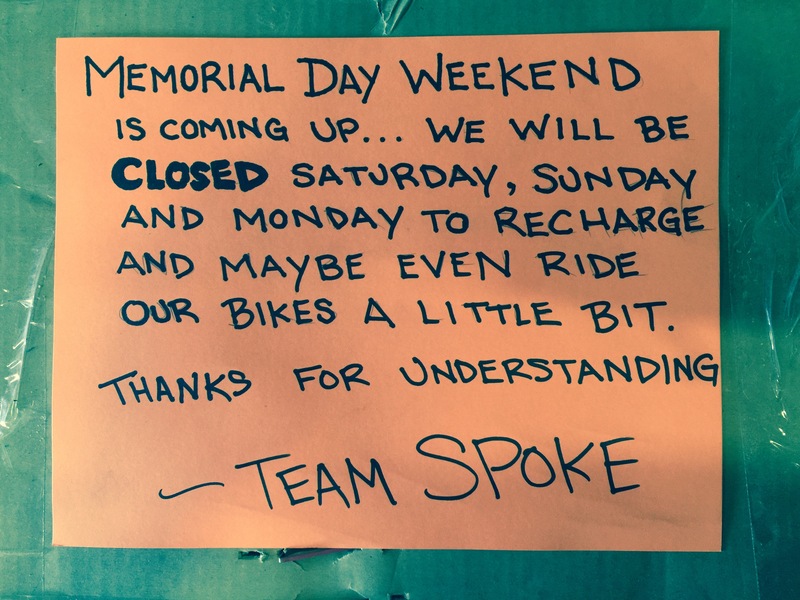 So whether it’s an upgrade to the latest low-friction ceramic bearings or just some air in the tires and lube on the chain, The Broken Spoke is where you’ll find refreshingly humble, friendly and honest service. We look forward to working with you!